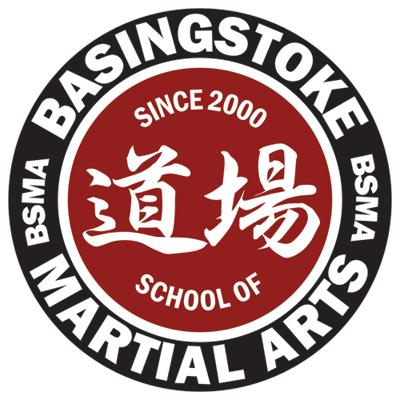 Basingstoke School of Martial Arts is a progressive school giving the opportunity to study the arts of UKTA Taekwondo and Brazilian Jiu Jitsu. We teach in a safe, friendly, and controlled environment which harbors fun, discipline and respect. You are invited to come and try our program with a free trial class, during this class you will have the opportunity to meet our instructors and take a better look at the classes available. Taekwondo is practiced by people all over the world. Taekwondo is well known for helping to improve flexibility, precision, balance, and control.. 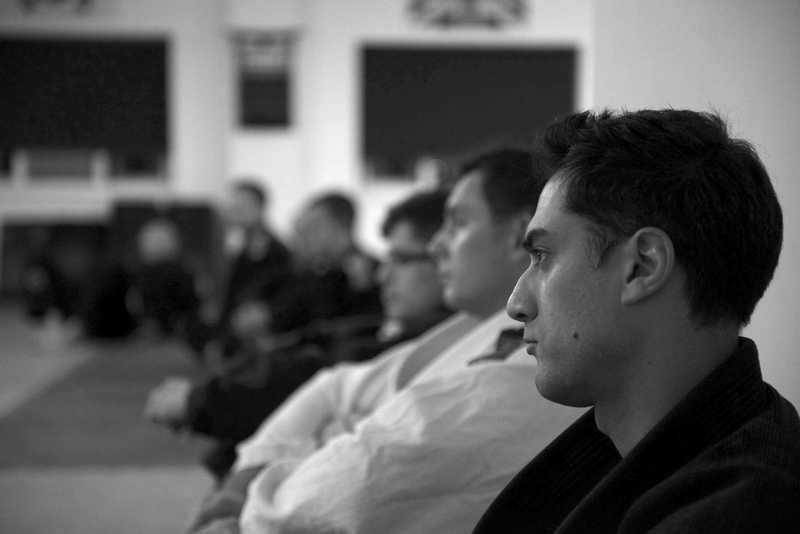 The high repetition and stand up nature of Taekwondo training can be used to enhance physical and mental fitness. Like many disciplines, modern Taekwondo continues to evolve. 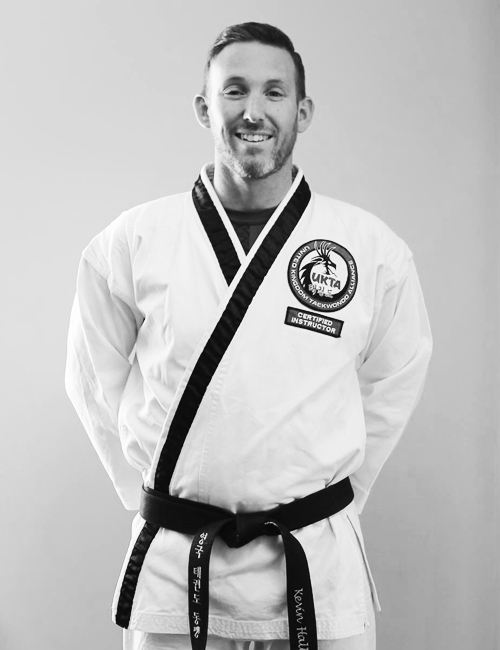 Built on strong striking skills, Taekwondo blends effectiveness and refinement into a dynamic martial art. Our style blends traditional ITF Taekwondo with modern and practical striking techniques. 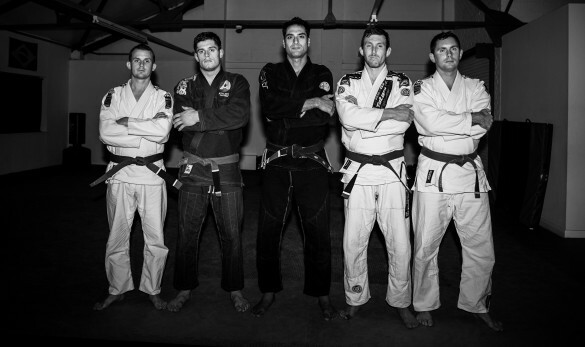 Brazilian Jiu Jitsu is a sophisticated grappling system that includes throws, takedowns and submissions. It can be practised recreationally or competitively and is a powerful system of self-defence. 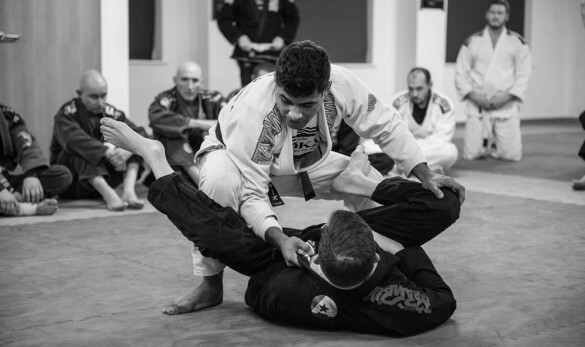 Brazilian Jiu Jitsu promotes the principle that a smaller weaker person can successfully defend themselves against more aggressive opponents. 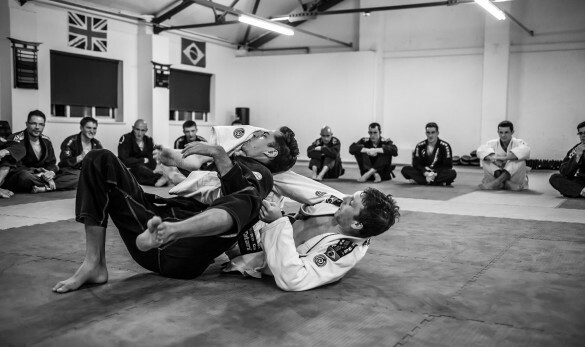 People can start training in Brazilian Jiu Jitsu at any age and regular practice will encourage a high level of fitness, improved balance, confidence and coordination. 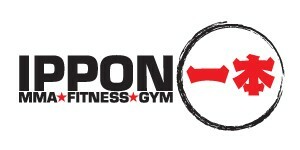 I started my Brazilian Jiu Jitsu training in under Roy Dean in 2007. 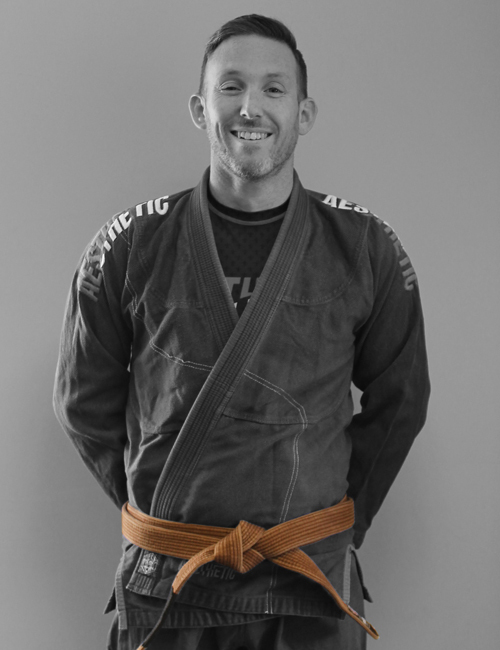 In 2014 I continued my training under Jeff Lawson and currently hold a bjj brown belt. 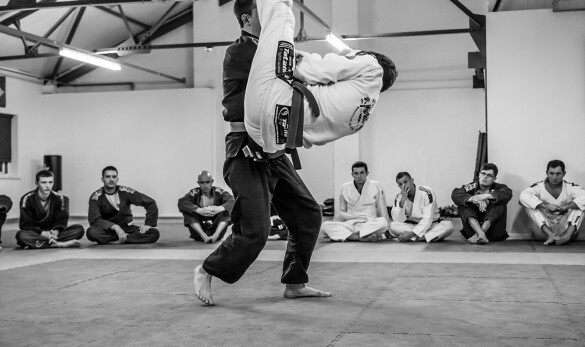 I was very active on the tournament circuit at purple belt and in 2015 became the British Champion and finished the year as the no.1 ranked purple belt master in the country. As well as being very active myself I am also very proud that both our junior and adult programs are being very successful on the tournament circuit to. 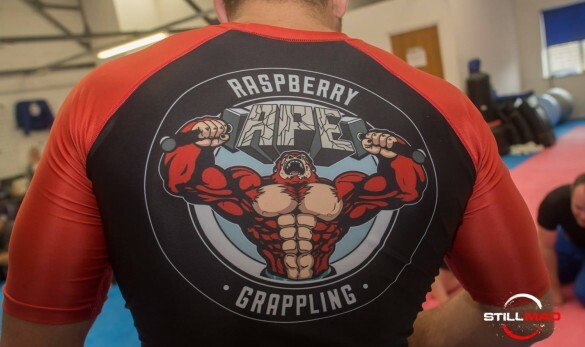 After years of a very on/off relationship with martial arts I began training seriously in 2009 at gods of war mma where I first fell in love with grappling, i haven’t stopped since that day. 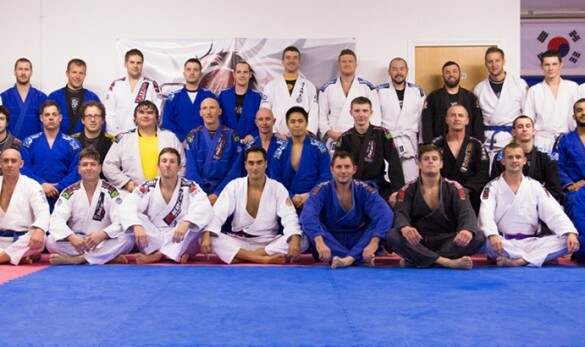 I focused the majority of my training there on no gi grappling, my last 2 years with them were exclusively no gi. Since that time I have always taken every opportunity to learn from different people & always base any travel destinations on the quality of bjj. I have travelled to learn from some big names including, Robert drysdale, Jeff glover, firaz zihabi & Kurt osiander. I will always be looking to add names to that list & expand my learning for as long as the matts will have me. 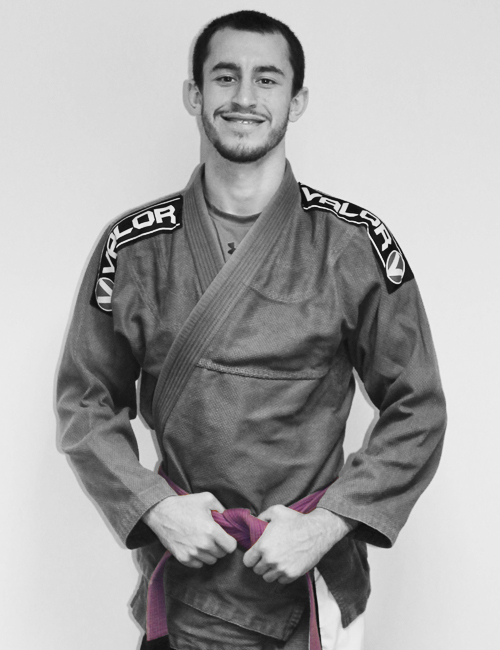 I am a purple belt and have been training for just over 5 years at bsma. I have competed at most of the uk opens and have won gold at blue belt and purple belt at the bournemouth and surrey open I’m not a regular competitor but I do like to test my shelf now and then. I’m a big de la riva player and the triangle choke is my favorite submission. Over the last few years our club has grown so much so teaching now and then has increased and I love it and hope to continue to become a better teacher and competitor. 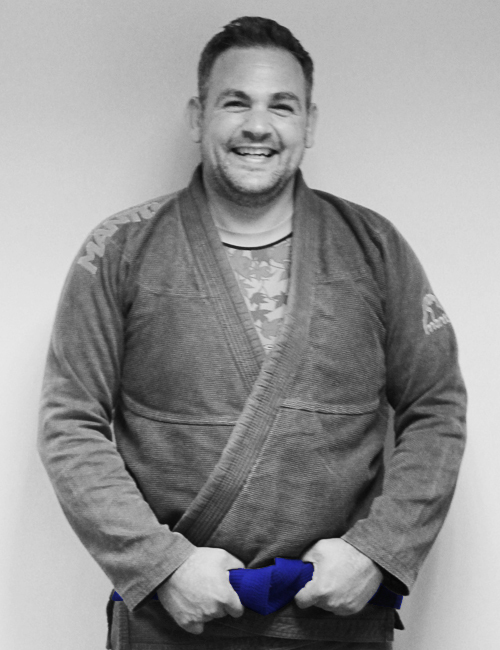 Hi my name is Rob Etheridge I help support the junior Brazilian Jiu Jitsu classes at the Basingstoke School of Martial arts. I have been in the sport for one and half years now and regularly compete in competitions across the country. My son also trains at the school, he is the reason I started out in the sport. I enjoy helping the kids learn this amazing sport, sharing their journey and watching them smile and laugh as they train is truly rewarding. I first started bjj to be able to help and fully support my children. But it did not take long until I fell in love with it after noticing the benefits it was having in my life. I love to assist with children’s class. 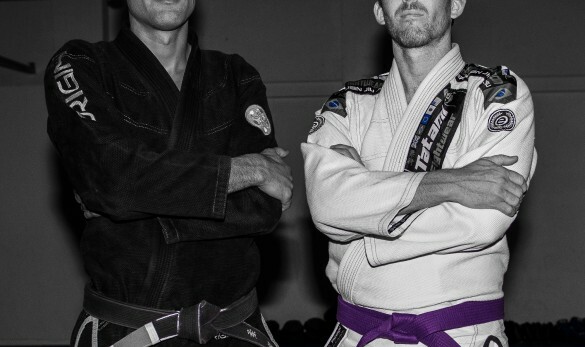 Being able to support and help them grow on their bjj journey is extremely rewarding. Their courage and determination inspire me. I learn a lot from them too! I am always looking forward to seeing their smiles in every class. 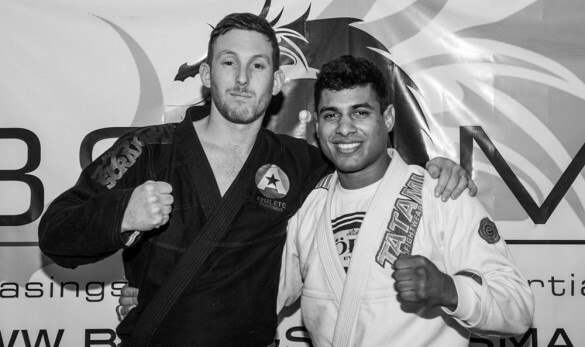 I started my Brazilian Jiu Jitsu journey quite by accident really. I was eager for my son to start a martial art from a young age to help build discipline, self-confidence, to have fun and to a learn a skill that could see him avoid trouble should he ever be confronted by a bully. I decided on BJJ, but as any parent will know, if your child really doesn’t like it, they simply won’t continue to go. I didn’t have to worry as he loved the classes. In fact he loved them so much I thought I might as well give it a try too. A short while later I had the opportunity to support Kevin with the children’s classes. I am very passionate about children being involved in sports and currently I am also a rugby coach for a local children’s team. Watching the children go on their own journeys has only added to my passion for Jiu Jitsu. Fast forward several years later since taking my son to that first trial session, I am now also joined by my youngest son. 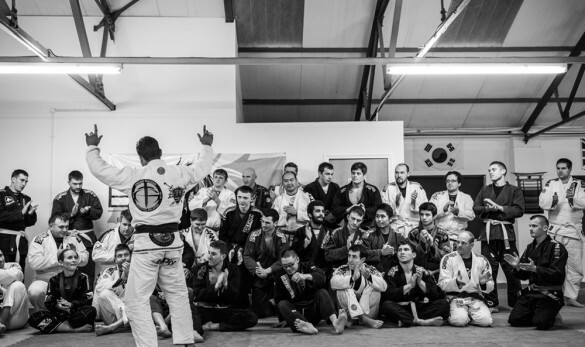 During this journey, we have shared many achievements in being awarded some stripes, a few belt promotions and a number of medals from competitions along the way. On a personal level it has been one the most rewarding, challenging and humbling experiences of my life. Parents will understand the feeling of being proud about watching their child achieve something. I consider myself very fortunate to now be part of an extended family, that I get to experience these moment of pride every time I step onto the mats. 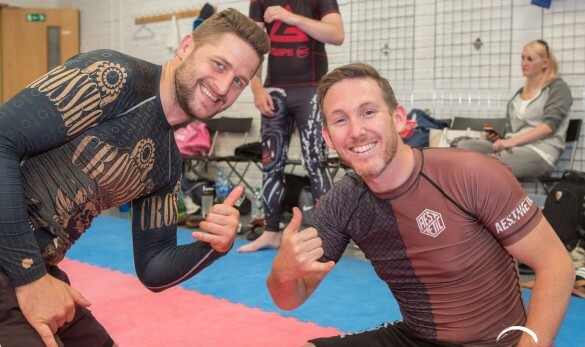 I began training jiu jitsu with Kevin at BSMA in 2012 to help supplement my skills as a self-defence trainer for the MOD. 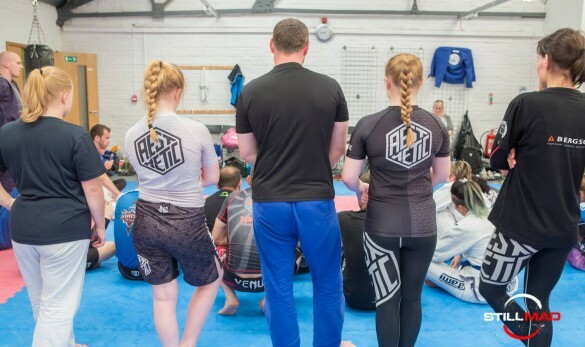 Since then I have had great success in teaching the many street-applicable aspects of Jiu Jitsu to over 300 police firearms officers and local women – all of whom can dramatically benefit from understanding and practicing BJJ’s core principles and techniques. 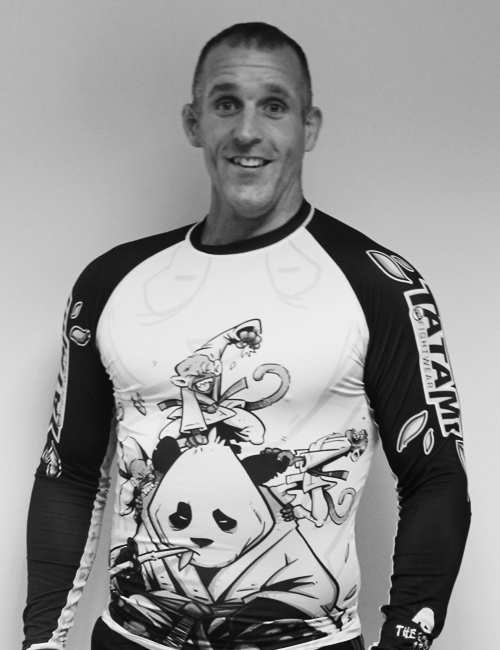 As a UEFA qualified football coach and experienced trainer, I enjoy teaching the self-defence side of the sport, as well as training in and encouraging others to develop their skills and knowledge of the rapidly growing ‘Sport of BJJ’. 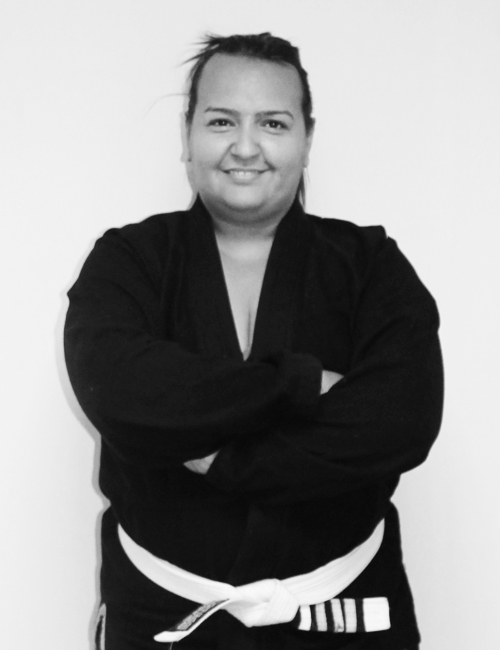 I began my Martial Arts training at the age of 15 in Taekwondo. I gained my 1st Dan Black Belt in 1996 and currently hold the rank of 5th Dan Black Belt. 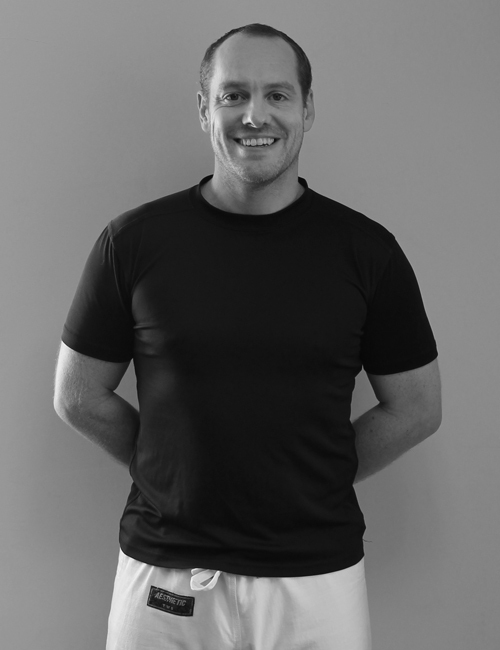 As well as extensive training I also undertook a teaching apprenticeship during 1998 – 2000 where I taught and managed over 250 active students in Sioux City, IA USA. This was invaluable in gaining the experience to teach a quality martial arts program to both children and adults. Since my return I have run a successful school in the Basingstoke area. My name is Niamh Yates and I am a third degree black belt. I have been training with BSMA since I was 5 and a half years old and have been an instructor since 2009. I regularly assist in lessons whilst also covering whole classes. 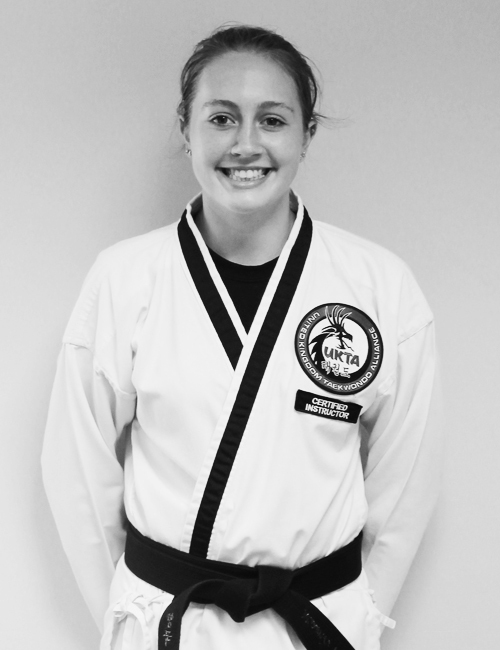 Taekwondo has been a big part of my life and it has helped me grow as a person; my confidence and determination has flourished. Being an instructor has developed my leadership and communication skills and I am glad to be a part of the club. My kids, I and my husband has been training at BSMA since July 2013. My kids were only 4 years old when they started. I am so happy I found BSMA and Mr Hall. It's a lovely, friendly place to train at and Mr Hall is a great instructor. 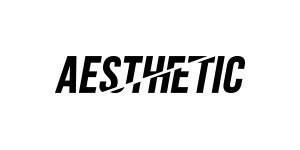 We wouldn't go anywhere else. 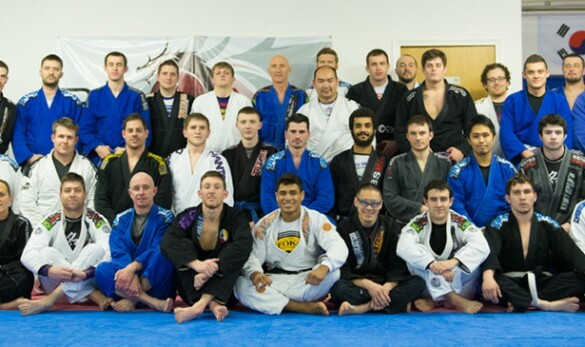 We are all a big family at BSMA and we couldn't be happier with the level of train we receive. As a person on the wrong side of 40 I wasn't gaining the same results from my normal gym training. After looking in the usual media sections found an offer running at BSMA so contacted Kevin with numerous questions of which were fully answers with suggestion to turn up for a free session. Apprehensively attended a session and so pleased to find a well run club that had no egos from instructor or students and able to walk out knowing I had a great workout. Here I am 8 months down attending as many of the available sessions training with a great team that will support and encourage whilst receiving fantastic guidance and supervision from instructor. I cannot recommend BSMA enough for any adult of child that wants to keep in shape and learn an effective martial art. 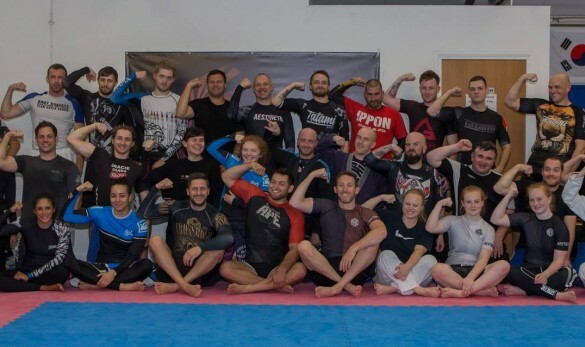 I have attended various Martial Arts school locally with mixed results but when I went for the free taster lesson I couldn’t have been more welcomed. 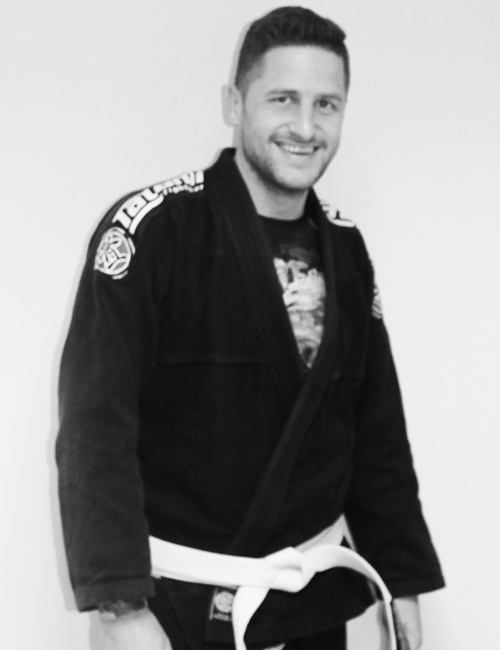 Kevin is a very approachable and natural teacher, with great enthusiasm for the progression of his students. He always makes time to answer questions or demonstrate a move during or even after classes. The classes are very well structured, with a good mix of beginners and experienced people and there are so many throughout the week, it’s hard not to find a time slot that suits any schedule. As for the other students, from your first lesson you are struck by the kindness and wiliness of all belts to really help you understand and learn new moves and techniques, and never with any ego. These are the reasons that I always look forward to taking the classes at BSMA, so much so, that I recently signed my 7 year old son up for the children’s classes where he is loving learning a skill and making friends. 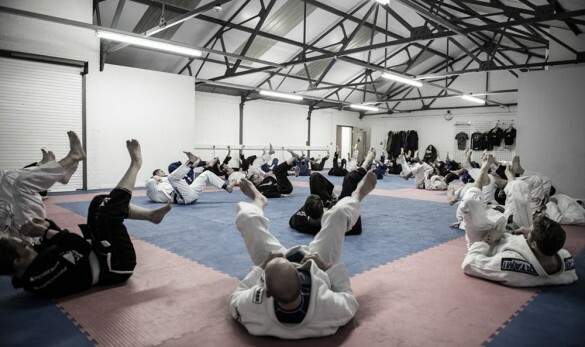 Everyone should take a taster class, free yourself from going round in circles at the gym, doing the same boring exercises, learn a great martial art and get a real workout! 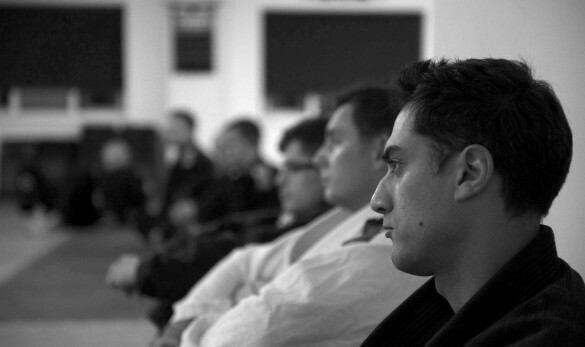 If you would like to find out more about the Basingstoke School of Martial Arts, please get in touch.